Sorority interviews are often held in sorority houses. College sororities often have informal ways for recruiting and interviewing sorority candidates, often referred to as potential pledges, but some might require formal interviews. Interviewing for a sorority is similar to interviewing for a job, only the interviewers are usually current sorority members, and your academic goals, volunteer work, life experiences and character traits are generally more important than previous work experience. When you are invited to interview for a sorority, you want to present yourself in the best light possible. Wear clean, unwrinkled clothes and avoid jeans, capris, shorts and immodest apparel. You don't need to look like a movie star, but you want to appear professional and well-groomed. Be prepared to answer questions about your background, such as your hometown, parent's professions, siblings, high-school academics, extracurricular activities and hobbies. Offer sincere, enthusiastic answers and avoid negative comments about other sororities, teachers, family members, employers, academic responsibilities or friends. 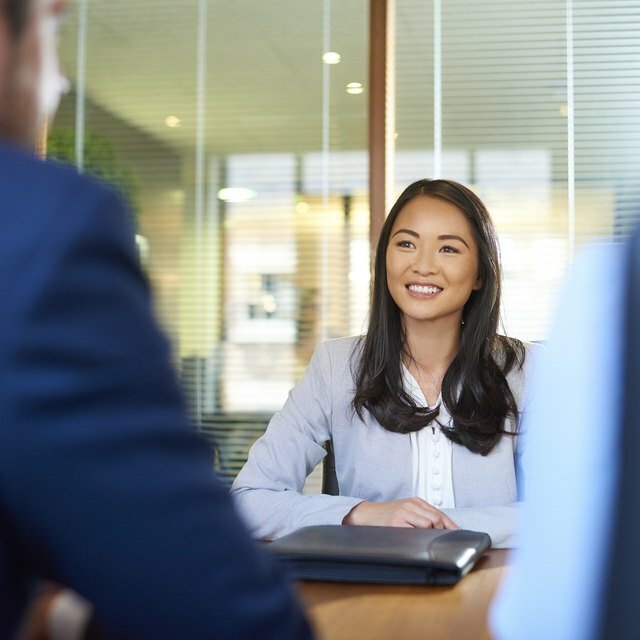 Expect interview questions about what you have to offer the sorority, why you are considering their organization and how you might positively contribute to their goals. The interviewer might ask what type of public service you have performed and what community organizations you have been involved with. Discuss your participation with organizations, such as the Urban League, Habitat for Humanity and the Girl Scouts, according to the Delta Sigma Theta website at the University of Arkansas. You might also mention volunteer work you performed through religious organizations, or community outreaches such as soup kitchens, fundraisers or block parties. If the interviewer doesn't bring it up, be sure to discuss legacy status if it applies to your situation. A legacy is a sorority candidate who has a mother, grandmother or sister who was or still is a member of a specific sorority. Don't volunteer the information if you are interviewing with a sorority other than the one your family member pledged. Legacies are often given special consideration, but that doesn't mean you are guaranteed membership with your school's particular chapter, according to Johns Hopkins University's Pan-Hellenic Council. 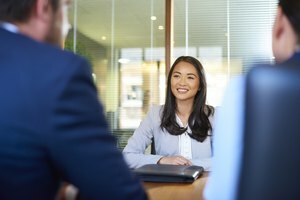 Ask questions during the interview process, so you don't leave any stone unturned. You might feel that you are under the spotlight, but sorority interviewers are also trying to impress you, so you'll be more likely to choose their organization. 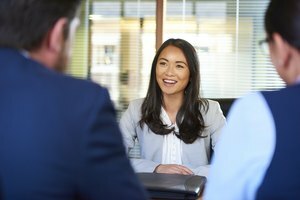 As a result, you want the interview to go both ways -- a friendly conversation, not a high-pressure job interview. You might ask about the sorority's history, philanthropic activities, pledge-class size, best attributes and overall reputation. During the recruitment process, conversations with sorority members and follow-up informal interviews become increasingly more frequent and in-depth, according to Johns Hopkins. You want to get answers to your questions, so you can determine if the sorority is the right fit. Tucker, Kristine. "How to Interview for a Sorority." 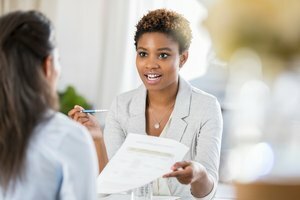 Synonym, https://classroom.synonym.com/how-to-interview-for-a-sorority-12087885.html. 04 October 2017.